Both Agebeat and Kovary are from Budapest, Hungary. From what I can tell they have collaborated a few times before - but this is by far my favorite. Super dancy with a hint of 80's synth and electro beats, so basically Nu-Disco. Almost in the Viceroy vein but definitely standing alone, I hope these two put out more like this soon. Watch-out for the release on March 18th via Kiez Beats. 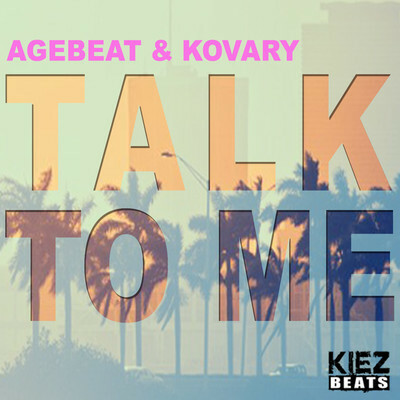 STREAM Agebeat & Kovary - "Talk To Me"